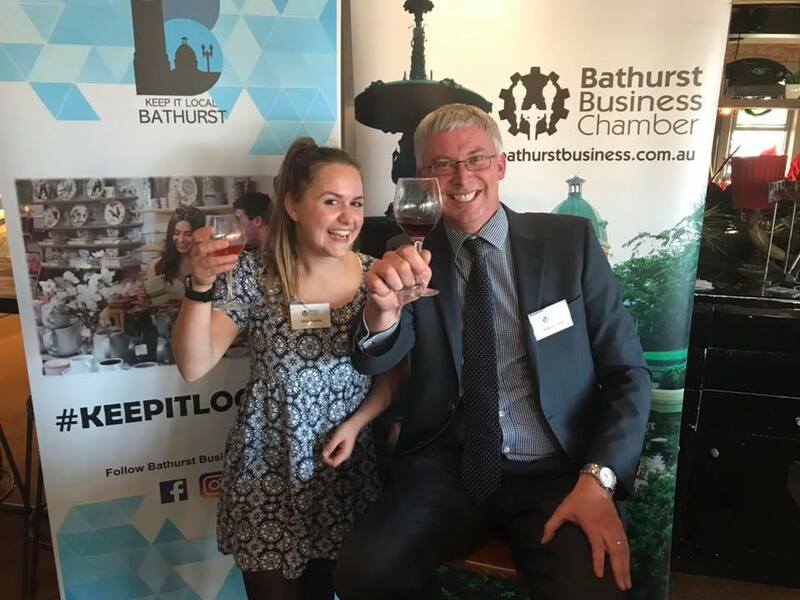 On the 4th October 2018, Alice Chandler, 18, a former A Level student of Cirencester College, became the first young person to go out to Bathurst, New South Wales as part of the Cirencester & City of Bathurst Friendship initiative. Alice is our trail blazer for this part of the friendship; she will help us shape the scheme going forward and is reporting back on the adventures she is having on her trip of a lifetime. Arriving into a wet and dark Sydney wasn't quite the first impression of Australia that I had expected. Especially given I was running on around 4 hours sleep from over 30 hours of solid travel. That being said, after settling in my hostel, I felt wave of realisation that I was pursing my dream and had quite literally made it to the other side of the world. Waking up at 6am to catch the train to Bathurst was undoubtedly a struggle but it was made entirely worth it by the scenes encountered travelling straight through the renowned Blue Mountains. And by watching the city fade away to reveal vast open plains and blue skies. It was lovely to step off the train to not only be greeted by the Mayor, Graeme Hanger but by warm weather too. - However, that was the warmest day so far and Bathurst really does have four seasons in-a-day, so pack for everything! The next day was the Bathurst 1000; the biggest SuperCheap Auto event of the year. I was fortunate enough to have a place in the council box, overlooking the track for the 6 hour race. Taking the bus up to the top of Mount Panorama to watch the race at such a close distance was incredible, too. This was an amazing experience and no photo does the crowd, drivers or atmosphere justice. Monday was magical; we went to nearby Kanagra-Boyd National Park. Again, the photos don't do this justice and it was stunning to see rainfall in the distance whilst sitting on a rocky outcrop, taking in the marvel of the Blue Mountains. For anyone interested in bushwalking I would highly recommend this, and for my first experience the bar has been set very high. Later in the week I visited the Fossil and Mineral museum, bursting with history and precious stones - and even dinosaurs! That same day I attended a wine tasting event with the Business Chamber, supporting local produce and in preparation for the National Cool Climate Wine Show. For two days I stayed with another family on their farm where they support and rehabilitate unwanted animals, with the aim of releasing many back into the wild. 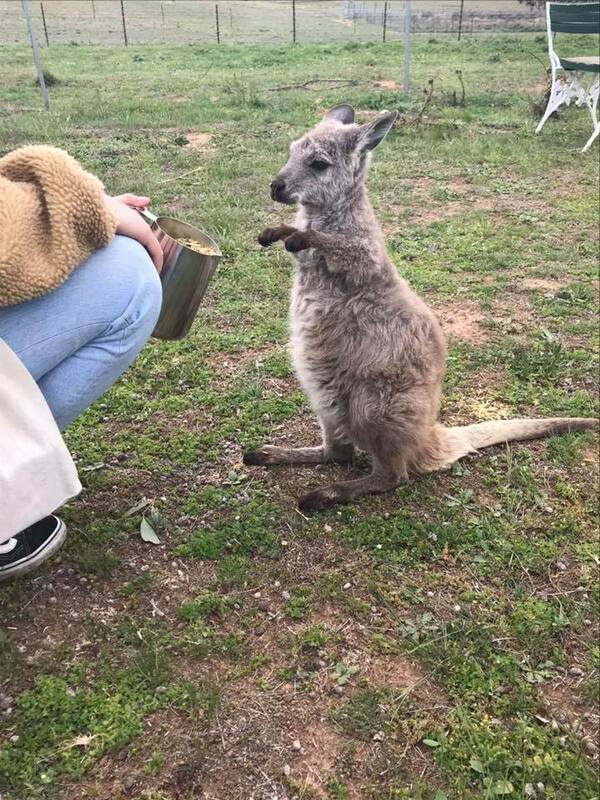 The farm is entirely volunteer led and does amazing work for all the animals; including kangaroos, wallabies, wombats, goats and possums. With the family I also visited another home in Orange that serves as a sanctuary for animals, with owls and chickens too. It was amazing to spend time with these families and see the tireless work that individuals are doing to care for animals in the area, which is so imperative. To finish off the week I played bowls with my host families’ friends, ate great food and went hiking at Edwards Crown Nature Reserve. It's been a crazy first week in Australia, and despite being over 10,000 miles from home, I've absolutely loved it.